" I am not happy that I am sick. I am not happy that I have AIDS. But if that is helping others, I can at least know that my own misfortune has had some positive worth." 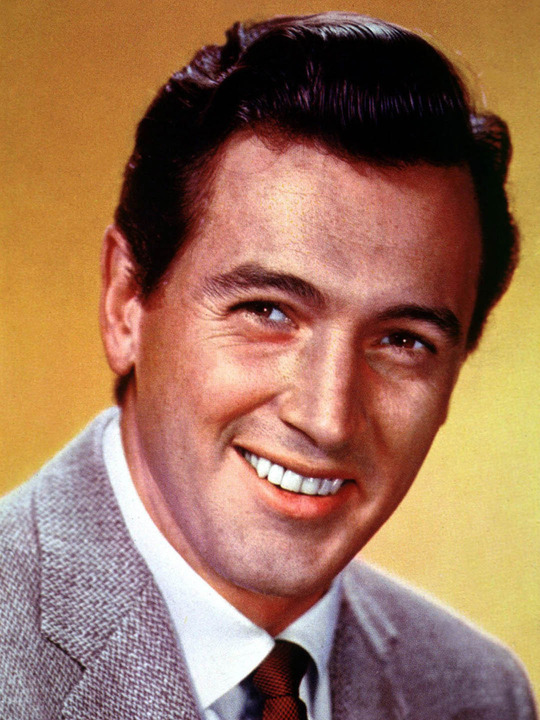 Welcome to the Unofficial Rock Hudson Web Page! This site's goal is to provide the most comprehensive information on the web about the immensely talented actor of such films as The Giant, All That Heaven Allows, and Pillow Talk. Enjoy your visit, and if you have any suggestions, comments, or questions, feel free to e-mail me at info @ rockhudson.com and I'll do my best to answer in a timely manner. If you would like to be informed each time this site is updated, join the site mailing list.